Hormonal Migraines: What's The Best Way To Stop Them? What’s The Best Way To Stop Hormonal Migraines? 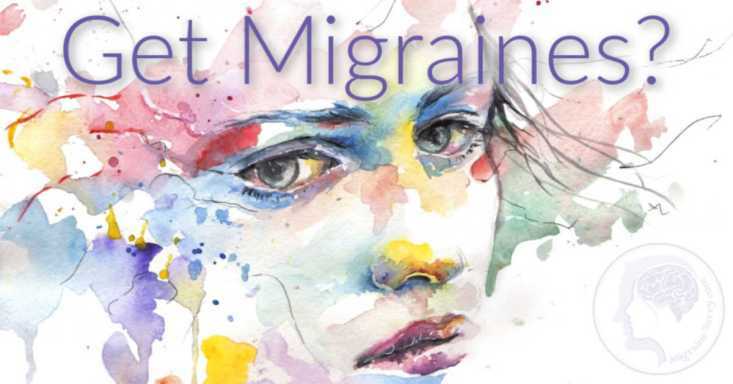 The characteristics of hormonal migraines for millions of women are above and beyond the normal monthly PMS that brings cramps, bloating and irritability. MILLIONS suffer the brutal throbbing disabling pain, nausea, visual disturbances, isolation, fear, and sensitivities to sound, smell and movement around 'that time of the month'. The drop in estrogen's is blamed in most cases where typically the levels drop a few days before the period begins and can continue on for a day or two after (or more). Estrogen's – because there is more than just one! You can prevent attacks before or during your period with: NSAIDS (ibuprofen or naproxen), Triptans, magnesium, estrogen or progesterone cream. Here are your best options. What Works The Best... Alternative Remedies Or Drugs? What works most effectively to stop migraines before and during your period? It can be hit and miss. Natural home remedies, supplements, diet, exercise, or medications? It can be a confusing choice and draining to find what works. I have an 8 week food and supplement experiment in my course... here's the link. I've written more about it here - Which Magnesium Is Best For Migraines? 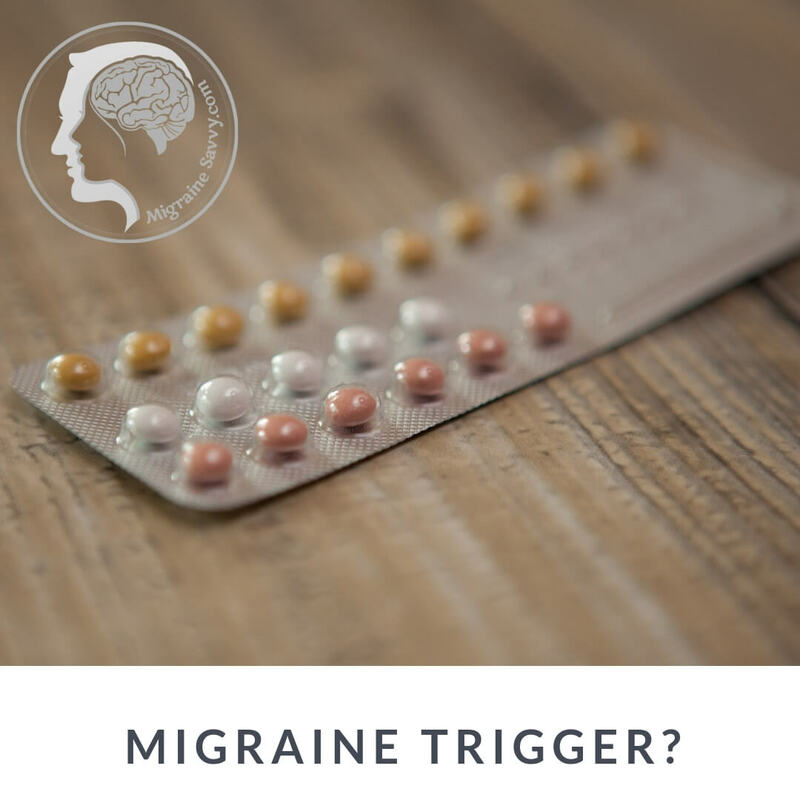 There is a family of migraine medications called Triptans that are effective for hormonal migraines - for those who they work for! Science still does not know why they work for some and not for others! They are extremely expensive, here in Australia, but are remarkably effective. Naramig is now covered on PBS, so be sure to ask your doctor. If you have not tried them for your hormonal migraines, then I suggest that you see your doctor and consider them. The studies are impressive and I have found that they are definitely worth a try. Be prepared, it might be trial and error until you find one that works for you. The recommendation from my doctor is that women can take a triptan from "two days before their period starts to two days after and see if it makes a difference." So approximately 11 days each month. 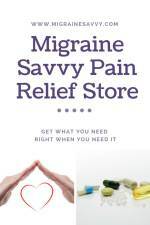 Frovatriptan (Frova®) and Naratriptan (Amerge®, Naramig®) are the best triptans to take for treating menstrual migraines. Make sure you get your medications from somewhere reputable like a trusted local pharmacist. Frovatriptan is most commonly used to manage hormonal migraines. You start them 2 days before you usually get a migraine and keep taking them for 6 to 7 days total. Triptans can cause side effects like nausea, dizziness, a stuffy nose, and cramps. They might also lead to rebound headaches, so be careful not to overuse the medication. 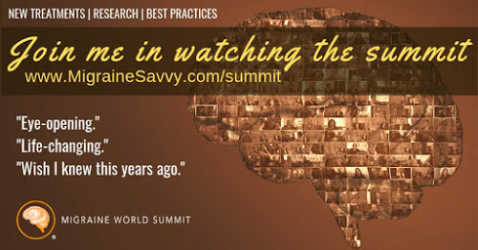 Dr. Andrew Jones sees migraine as a "worldwide epidemic" and cites birth control pills as a major contributor. His book is called The Natural Cure to Your Migraine Headache: What the Big Drug Companies Don’t Want You to Know. The word "cure" makes me nervous. 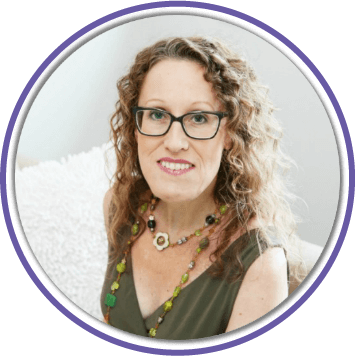 Dr. Jones has impressive credentials along with 8 books and 17 years of experience. He says some strong things like - traditional Hormone Replacement Therapy (HRT) is useless and that Bio-identical hormones are the only way to go. Bio-Identical hormones are still man made in a compounding pharmacy but are considered to be more natural and identical to the body’s own hormones. He says that traditional hormone replacement therapy uses synthetic (man-made) chemicals that are not biologically identical to those in your body. The very thought of taking horse urine (Premarin) makes me shiver. But then I was never one for taking lots of pills or tablets, until migraines made me think otherwise. Your Hormones Are Important To Every Cell. 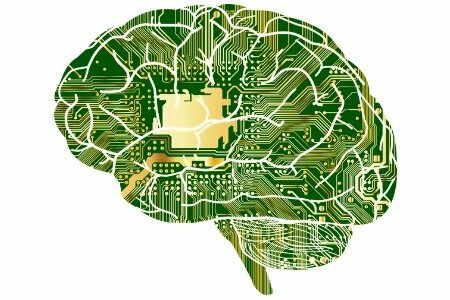 Your Brain Cells Are No Exception! Your hormones regulate your menstrual cycles and almost everything else in the body – skin, hair, heart and the brain. 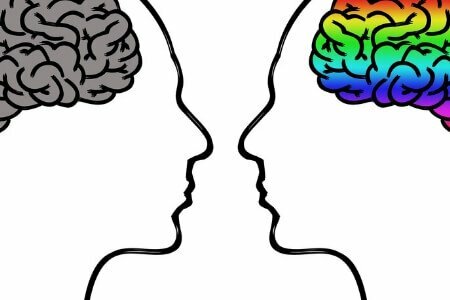 Dr. Jones says his method of balancing the ratio of progesterone and estrogen's has an 80% success rate of either the hormonal migraines disappearing all together or having a significant reduction. That’s pretty amazing. If I weren’t on the hormone creams (tri-estrogen, testosterone, and progesterone) when I got his book I would have tried the tablets. He also states that creams just don’t work. His book is very thorough so if you don’t live in the United States you can still try his method. It’s been years now that I am off all the hormones. I had been on them for over 10 years. 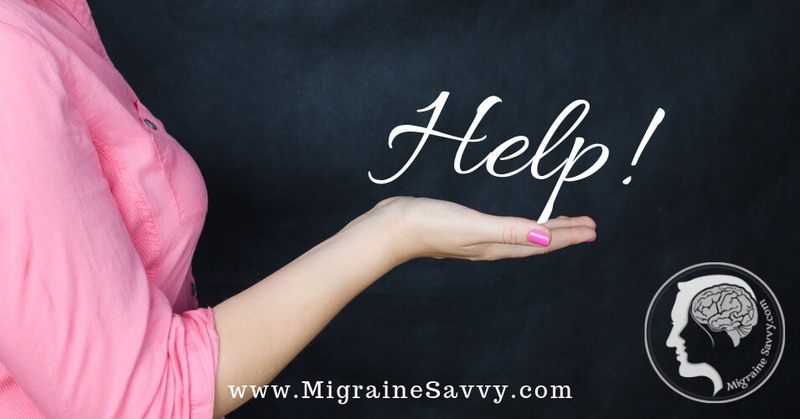 My migraines remained at 20 days per month until menopause recently. So basically nothing I tried worked. My experience with progesterone cream and hormonal migraines is that it's effective in the short-term but not long-term nor does it have lasting results. It is NOT a cure! But it might help you reduce frequency and severity. I highly recommend getting tested every couple of years, if you choose to have bio-identical hormone support, as at certain ages our hormones change yet again. 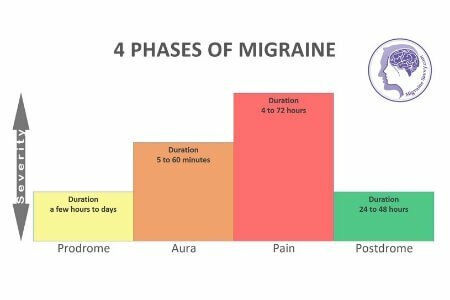 Different Types Of Migraines? Why Should You Care? Vestibular Migraines: Not So Common! Are Abdominal Migraines Just An Excuse To Leave School? 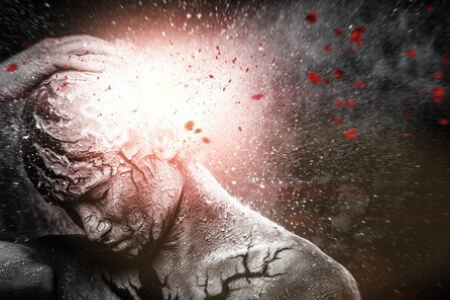 Chronic Migraines: Not Life Threatening, Just Life Altering! 1. Jones, A. M.D. 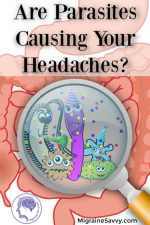 (2009) The Natural Cure to your Migraine Headache: What the Big Drug Companies Don’t Want You to Know (5th Ed.). 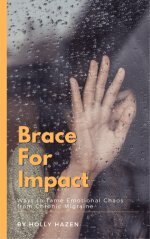 Self Published, USA. pp.33-37. 2. WebMD (2015) Hormonal and Menstrual Migraines. 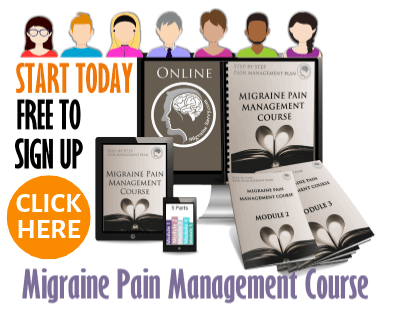 Available [online] at: https://www.webmd.com/migraines-headaches/hormones-headaches#1 Updated Mar. 9, 2019.